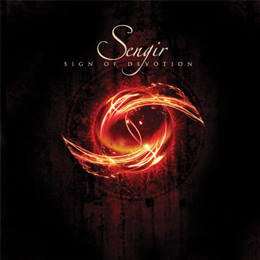 Sengir is a gothic rock/gothic metal band from Belgium. The band consists of Ellen Schutyser (vocals), Pieter De Lannoy (guitars), Frederik De Dobbeleer (guitars), Wim Schockaert (keys), Olivier Roelandt (bass) and Bruno Goedhuys (drums)and is managed by Rudy De Doncker. 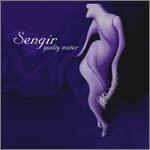 Sengir's debut album is "Guilty Water", that was released in February 2003. The band released their second album, "Sign of Devotion", in January 2006.